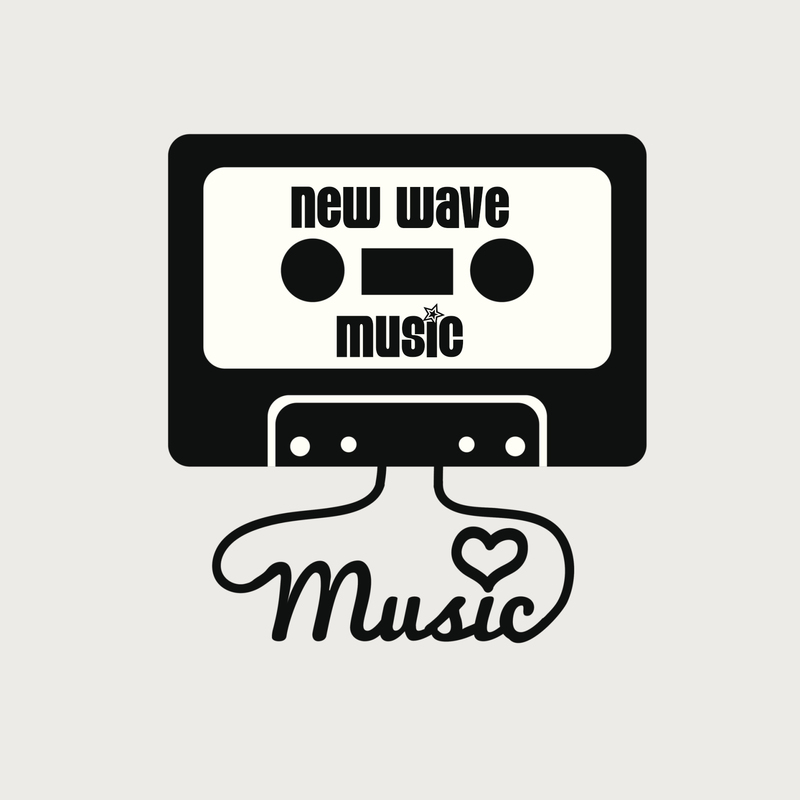 Remember those New Wavey hits from the 80’s and later with all those great electronic sounds? Well, I made a selection of ones most of us know. 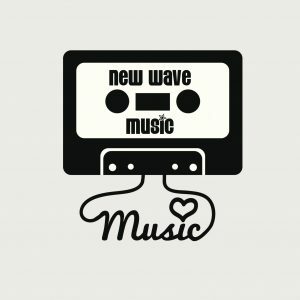 I found various 12 inches, live versions and mash ups for you.